I’m giving acupuncture and/or massages five days a week at Blue Heron Acupuncture & Apothecary, and on my days off you’ll usually find me on my bike, doing acroyoga, or surfing at the beach. My Sunday evening Yin Classes are slow and meditative giving you a chance to be still, soften the body, silence the mind and rejuvenate the soul. 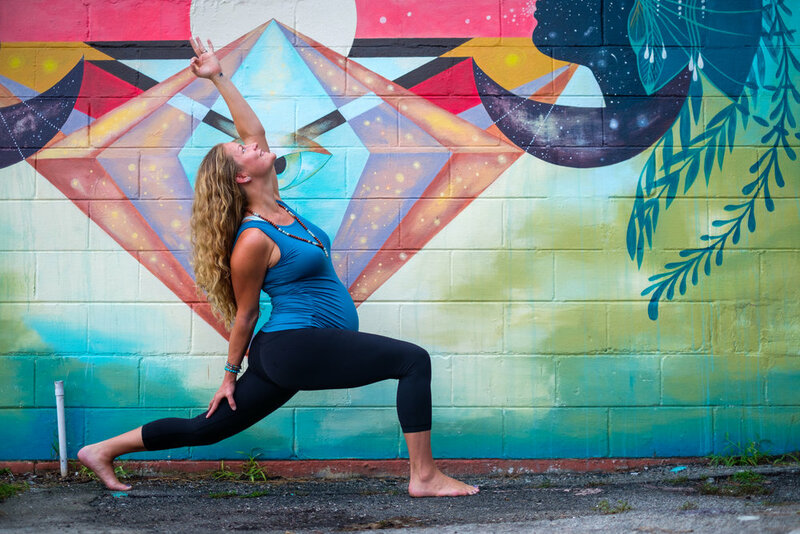 I teach the Points & Poses Workshops which are a combination of yoga and Chinese Medicine (including acupuncture, herbs and essential oils) designed to help you balance seasonal transitions and experience a full spectrum of healing. You will find these on the schedule about every 10 weeks. My Acroyoga Workshops are interactive, playful, and beginner-friendly. You will feel like a kid again! Sunshine, water, handstands, dancing, love and heartfelt conversations.